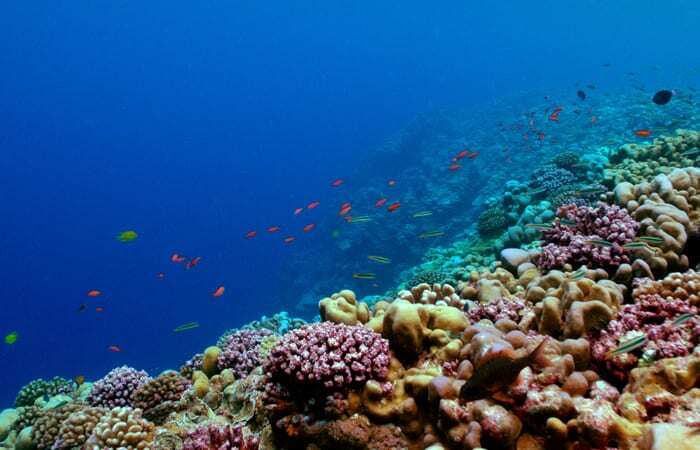 Coral reefs have long been viewed as complex undersea communities, bustling with life. But that vibrant image is more than skin deep, says Amy Apprill. That closer look is revealing that coral reefs are teeming with microscopic life—bacteria, algae, viruses, and single-celled organisms called protists. 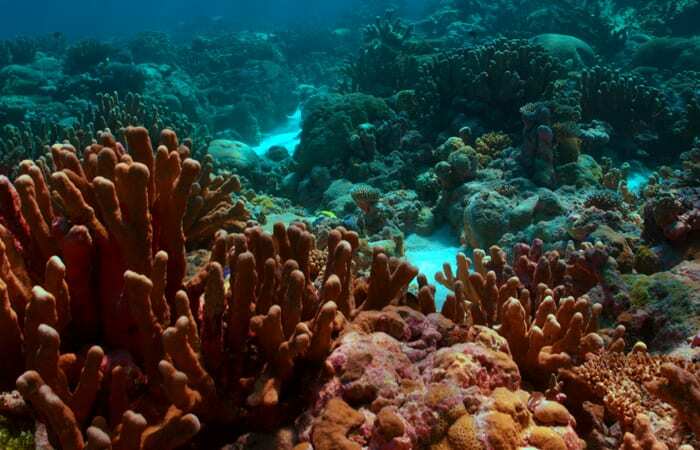 “Coral reefs are microbial hotspots,” Apprill said. 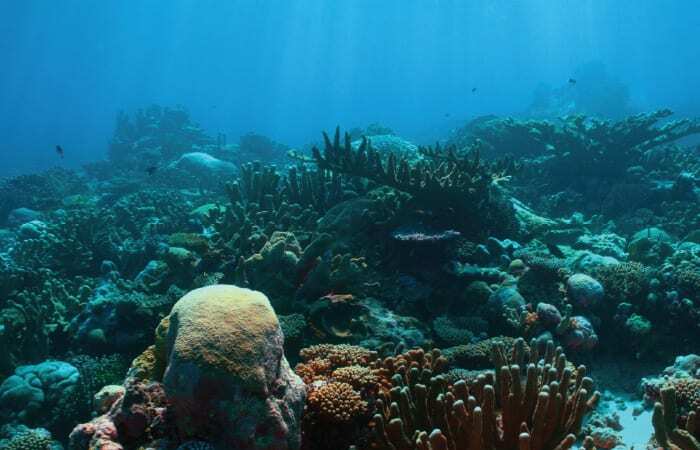 Scientists have found that the sediments beneath coral reefs contain 10,000 times more bacteria than the surrounding seawater. And in a new study, Apprill and colleagues identified throngs of bacteria living within coral tissues. 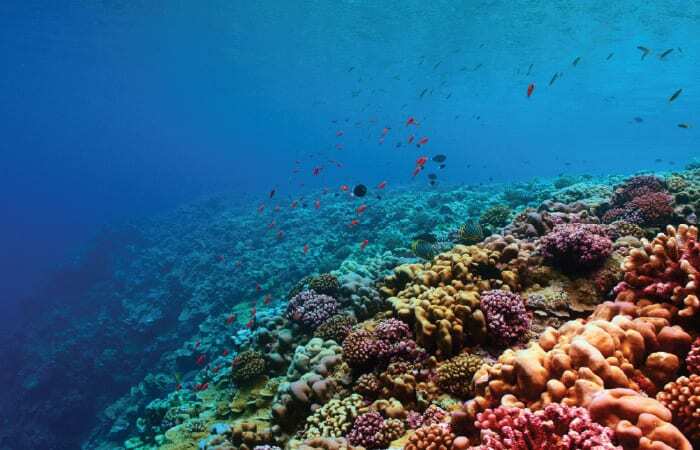 “We are looking at the coral complex like a superorganism,” she said: All the various life forms are living together in a web of interactions that contribute to the functioning and well-being of the whole coral reef community. A decade ago, scientists began applying this superorganism perspective to people, looking at the human body as an ecosystem incorporating microbes in symbiotic collaborations. The sheer number of microbial cells in each person, roughly ten times the number of human cells, suggested that microbes play important roles within us and that we couldn’t live without them. Research has shown that specific types of bacteria settle in certain areas of the body such as the gut and respiratory tract, helping us digest food, manufacture chemical compounds we need, catalyze chemical reactions, and prevent infections by other bacteria. The National Institutes of Health started the Human Microbiome Project to take an ecological survey of the microflora living in the body and their role in human health. 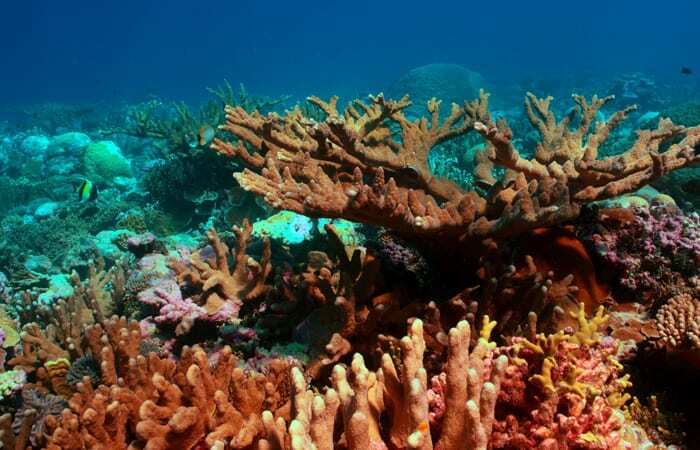 Scientists have long known that corals have symbiotic relationships with photosynthetic algae, called zooxanthellae. They use sunlight to make food for the coral animals in exchange for a stable scaffold to dwell in. Zooxanthellae are densely packed within coral skeletons—one million of them per cubic centimeter. 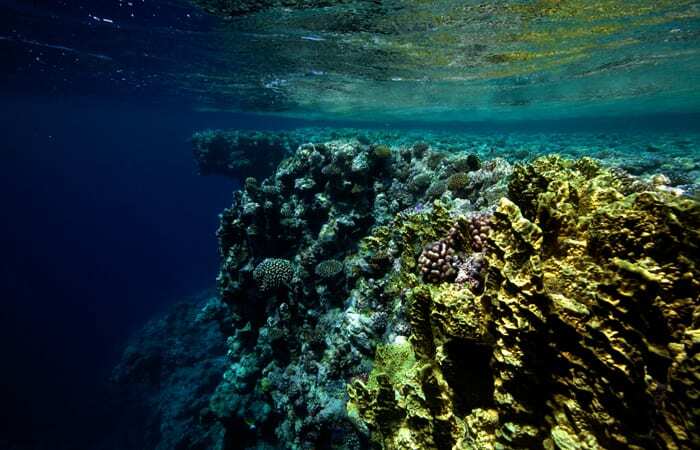 But during her early graduate work at the University of Hawaii, Apprill saw hints that corals might have symbiotic relationships with bacteria, too. 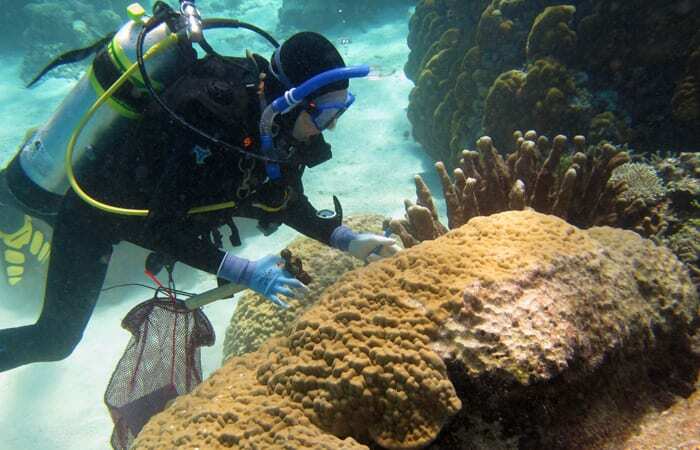 She found that when juveniles of a coral species called Pocillopora meandrina were ready to attach to a reef surface, they were colonized by bacteria. She suspected that the bacteria might be playing a role in the complex process that determines where coral larvae settle on the reefs. 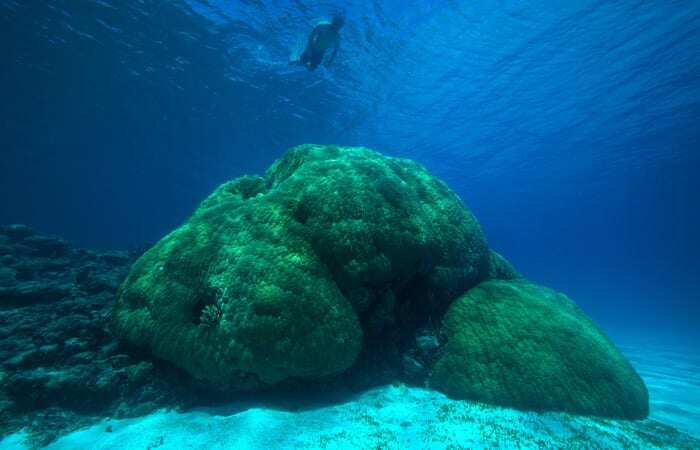 In a study published August 2013 in Applied and Environmental Microbiology, Apprill and colleagues from WHOI and King Abdullah University of Science and Technology (KAUST) in Saudi Arabia offered the first direct evidence that Stylophora pistillata, a reef-building coral found throughout the Indian and western Pacific Oceans, harbors bacterial denizens deep within its tissues. The team created a DNA fluorescent probe—a fragment of DNA designed to fit like a missing puzzle piece into the genetic code of bacteria from the genus Endozoicomonas. 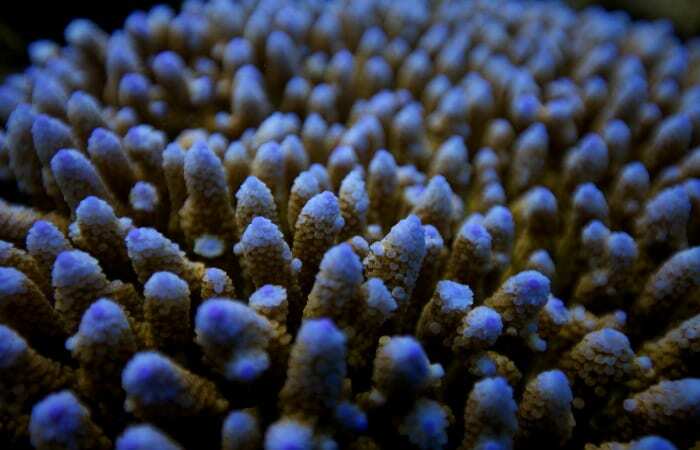 Guided by the probe’s fluorescence, the researchers were able to locate Endozoicomonas within coral tissue. “These weren’t single cells—they were living together in a clump, like a bunch of grapes on a stem,” Apprill said. “Endozoicomonas make up a good portion of the bacterial biomass, which further tells us that they must be doing something important,” said Christian Voolstra of KAUST, a co-author on the study. 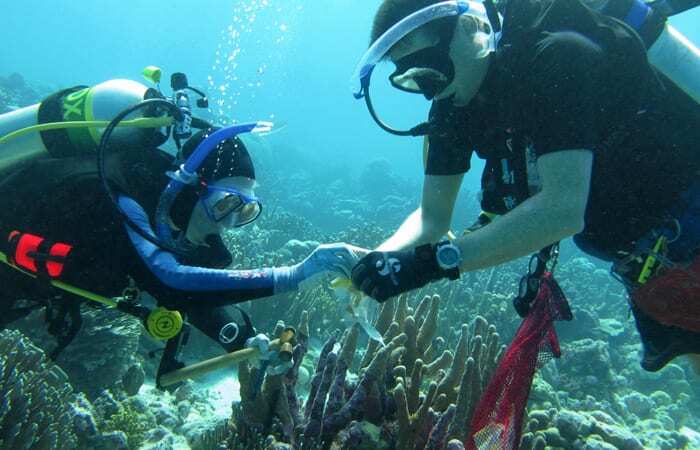 The next task is to figure out what they’re doing and learn if and how they benefit the coral. Apprill thinks bacteria may hold the key to solving one of the biggest mysteries about corals: The same crystal-clear tropical waters that let in light needed for photosynthesis are so clear because they are devoid of nutrients that corals also require. 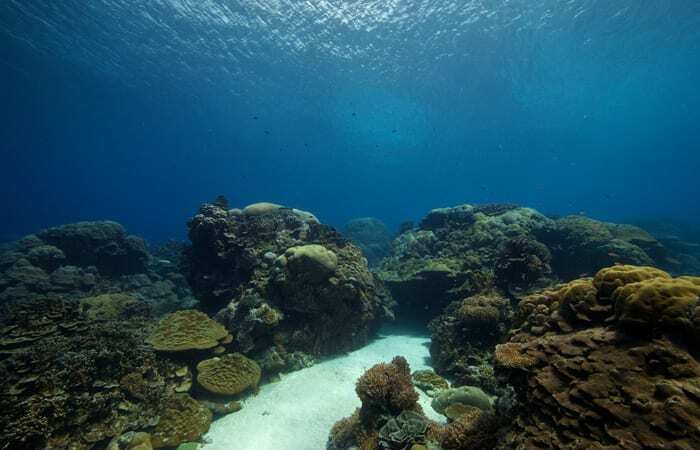 “We are looking at how these reefs can survive in what essentially are deserts in the sea,” Apprill said. 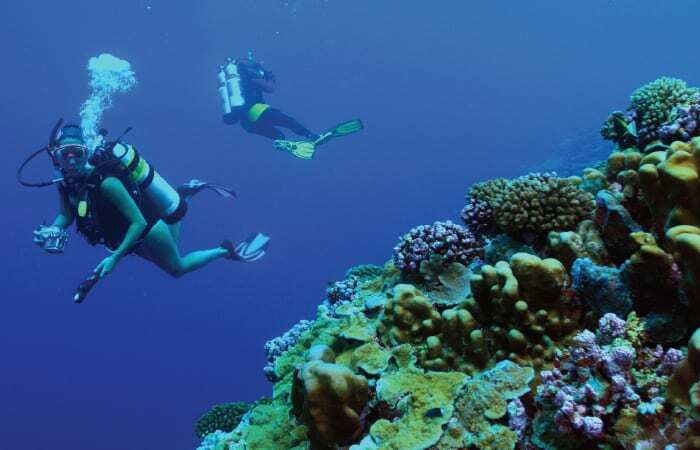 She and others suspect bacteria may be delivering nutrients to corals, much the way bacteria in the human gut help our bodies absorb nutrients in digestion. With collaborator Alyson Santoro, a former WHOI postdoctoral scientist now at the University of Maryland, Apprill is investigating whether certain bacteria are recycling nitrogen-containing waste products made by the corals. 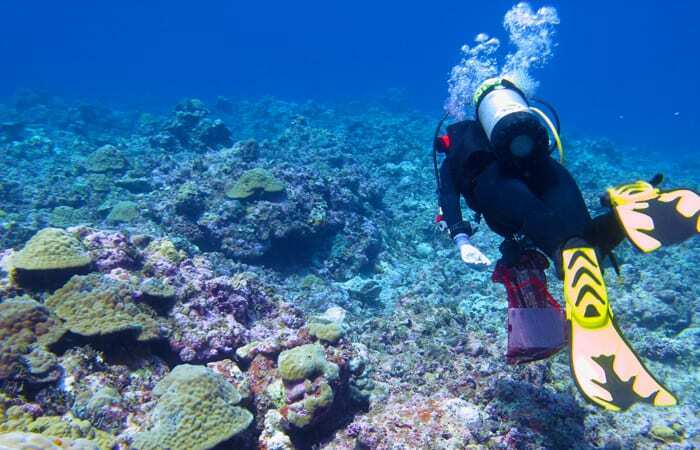 Curiously, scientists measure no significant nitrogen levels in the waters surrounding corals. 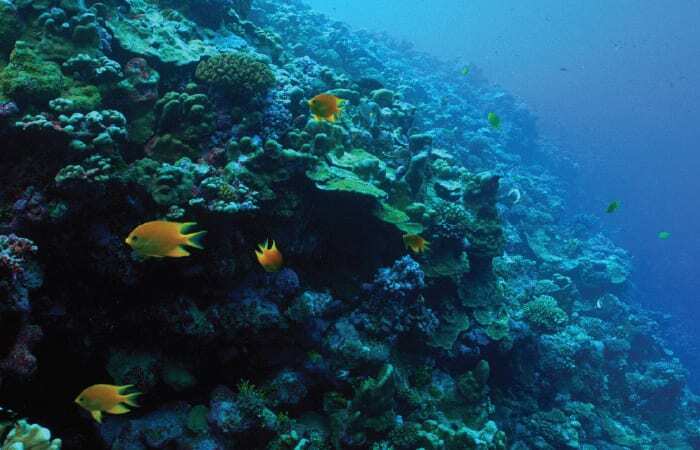 They suspect that bacteria absorb the nitrogen compounds, use them for their own metabolism, and, in the process, convert them back into a form that provides nourishment for corals. Apprill is also examining the role of bacteria in coral diseases. 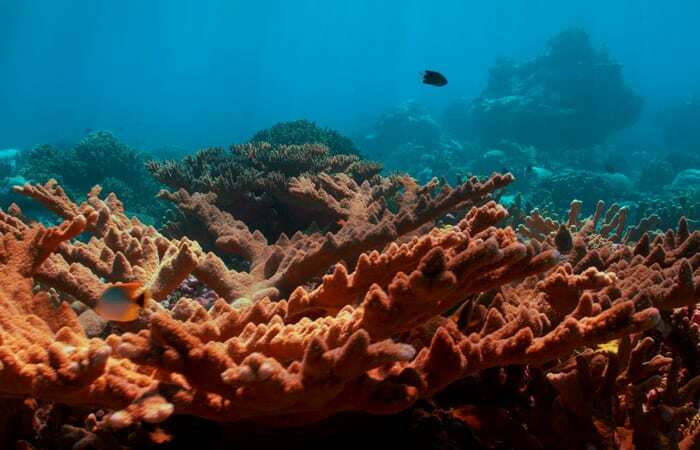 She suspects that bacteria living on corals may release antibiotic compounds that keep potentially pathogenic bacteria at bay—protecting themselves as well as the corals. She is analyzing and comparing the microbiomes on corals with diseases in the Red Sea, Florida Keys, and the Caribbean to those on pristine healthy corals she sampled in Micronesia. 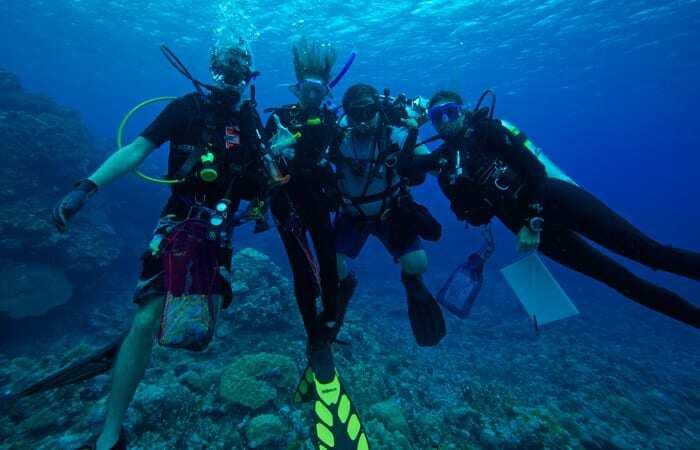 This research is funded by a KAUST-WHOI Special Academic Partnership Fellows award, the WHOI Ocean Life Institute, and a grant from the National Science Foundation. A coral reef off Nukuoro atoll, Micronesia. WHOI scientist Amy Apprill is finding and studying bacteria and other microbial life associated with coral reefs.